Crafted using the traditional techniques of joinery, Caravela chair is part of a family of chairs, custom designed to furnish homes and hospitality spaces with style and elegance. 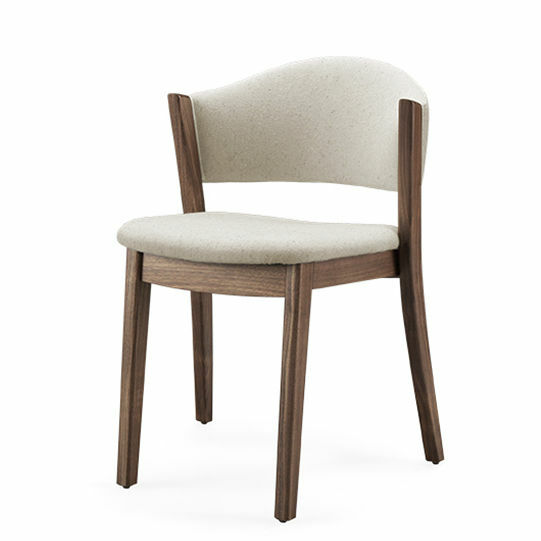 Inspired by the traditional Portuguese Caravela boat, this chair is a tribute to some of the greatest and bravest in Portuguese History. 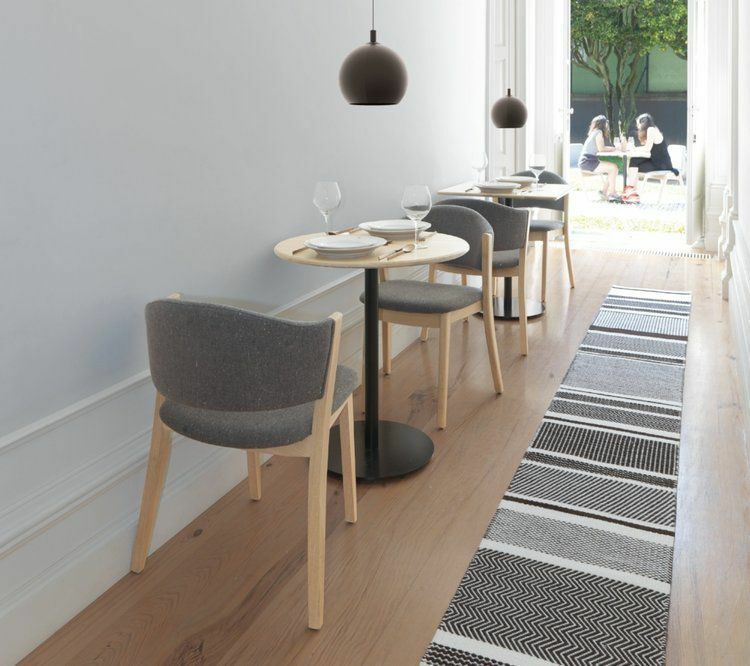 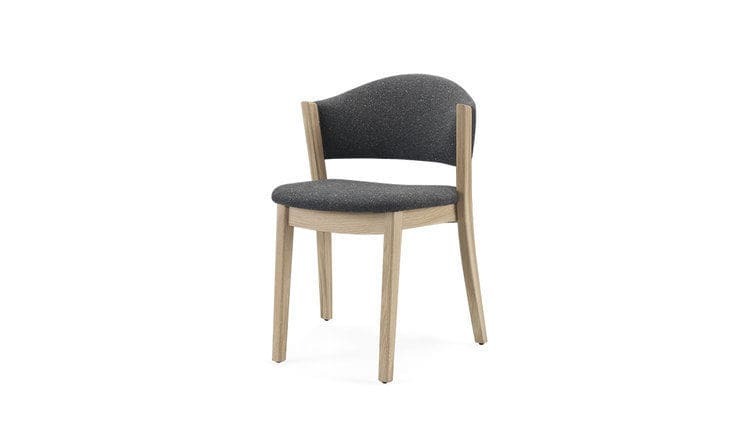 Caravela chair shape reminds us the Caravela sails, robust and elegant.